Forgive and Forget now available for pre-order from Dreamspinner Press! Hello all! I'm super excited to announce that my Dreamspun Desires title Forgive and Forget is now available for pre-order from dreamspinner Press! So if you don't have the eBook or paperback subscription, you can pre-order it on it's own in either eBook or paperback form. Links down below! 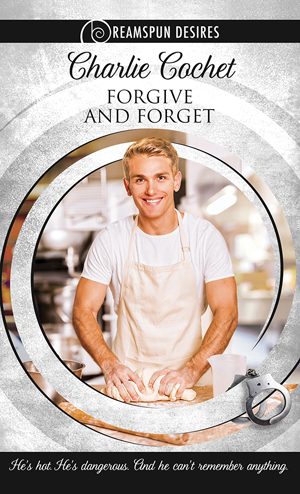 Forgive and Forget Blog Tour kicks off! Hello all! The Forgive and Forget blog tour kicks off today! 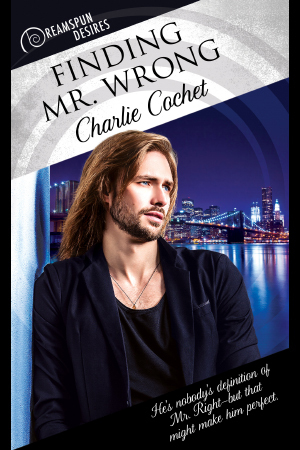 Follow the tour as I chat about writing category romance, share an exclusive excerpt, Joe's character profile, and more! Plus each stop gets an exclusive giveaway which means 5 chances for you to win a nifty prize! Forgive and Forget Release Day! Beware of Geeks Bearing Gifts is up for Book of the Month at Long and Short Reviews! Hello all! Beware of Geeks Bearing Gifts is up for Book of the Month over at Long and Short Reviews! If you fancy voting for Spencer and Quinn, you can do so at the link below. It's a tough one. I'm with some fab fellow authors up there. Voting runs from Friday, April 1st through Saturday, April 2nd!